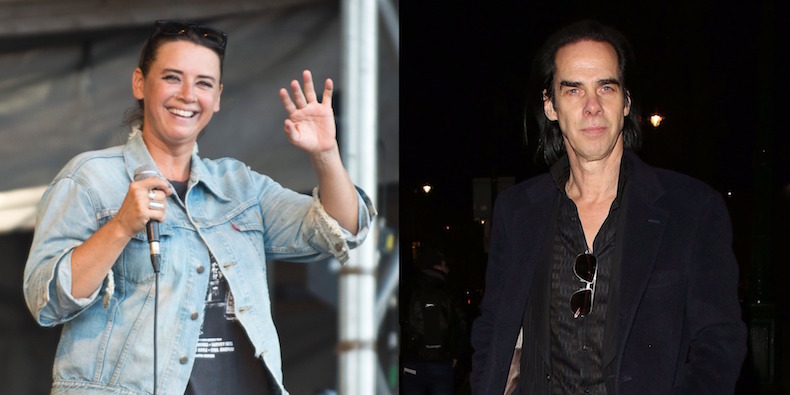 Cat Power has announced new tour dates supporting Nick Cave and the Bad Seeds, as CoS points out. The singer-songwriter will join Cave and his band for their shows in Berkeley and Los Angeles, CA, on June 24 and 29 respectively. Check out Nick Cave and the Bad Seeds’ full itinerary below. They’re currently touring behind their excellent 2016 album Skeleton Tree.